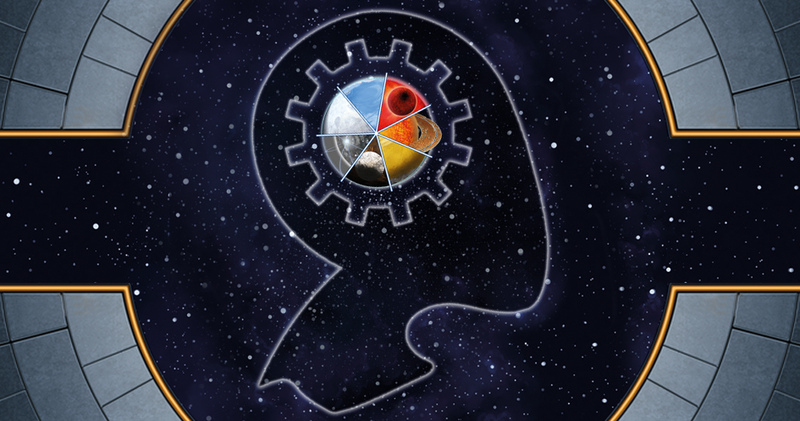 Solo rules for games open up entirely new opportunities for play. Sometimes you want to game, but nobody's around. Having a game that'll still work with just one player means there's always enough to play. 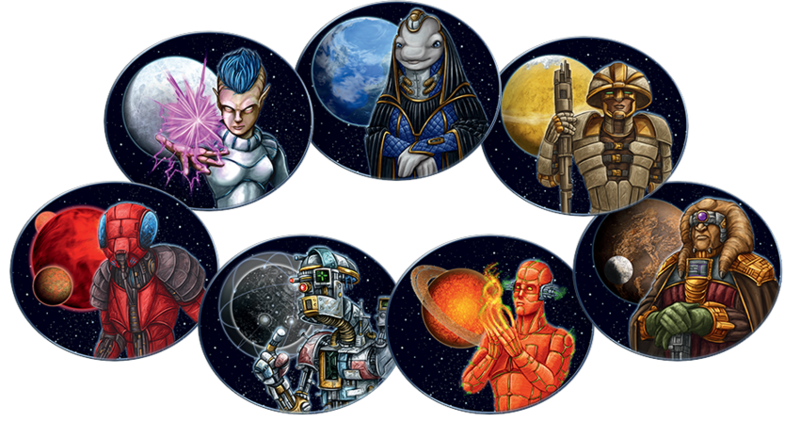 In Gaia Project, Z-Man games has created a variant of the rules for solo play. So even if your entire gaming group can't make it, you can get some gaming in. Check them out. The galaxy is a large place. But when there's 14 different races looking to colonize it, it can seem really small really quickly. Each faction has things it specializes in and ways to play. 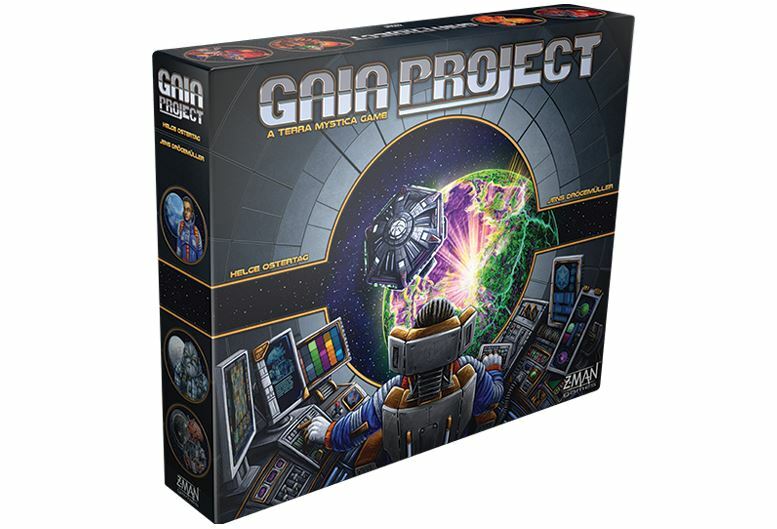 So, when sitting down for a game of Gaia Project, how do you choose which one you want to play? Well, having a preview of them all would be good, and that's just what we've got here from Z-Man Games.